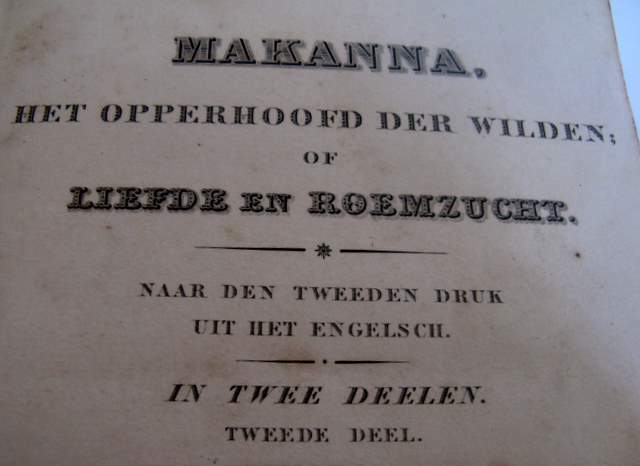 The land of the savage or Makanna is a book written in 1834 and concerns South Africa. Annon author. 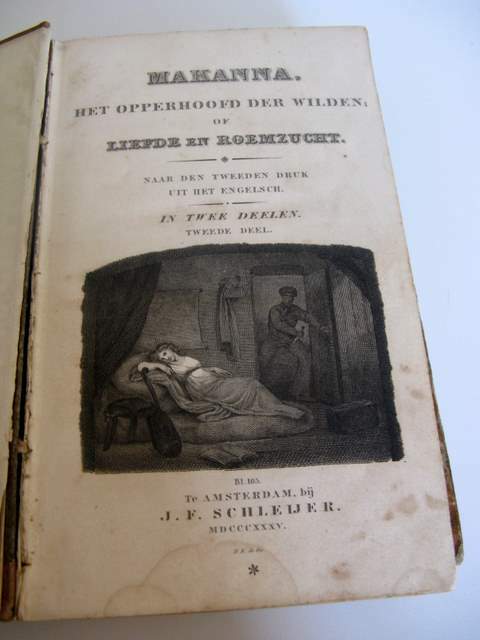 I have a copy of the Dutch translation of 1835 in 2 volumes. It is called Makanna. Anyone have an idea of the value? 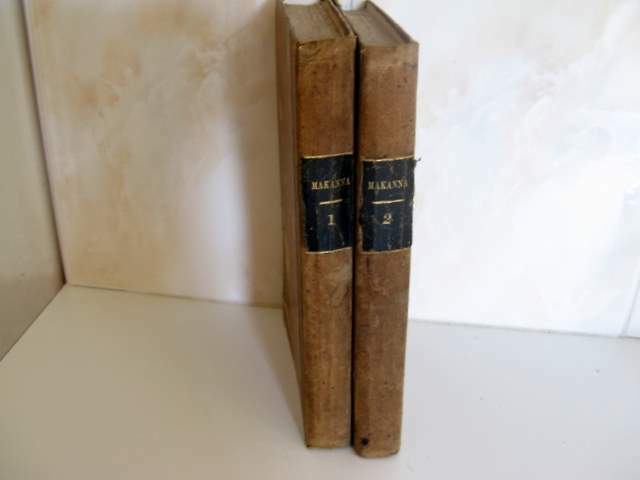 Try contacting the Albany Museum in Grahamstown 046-6222312 and ask to speak to the Curator of their library - you may be able to get some valuable help. Nice to have such an active nice member as Lilythepink on the forum. Nice user name too.